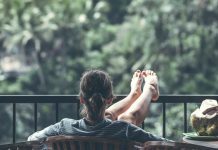 3M announced this week a new sourcing policy that ensures all the virgin wood fiber going into its paper-based products and packaging comes from sources that protect forests, and respect human rights. 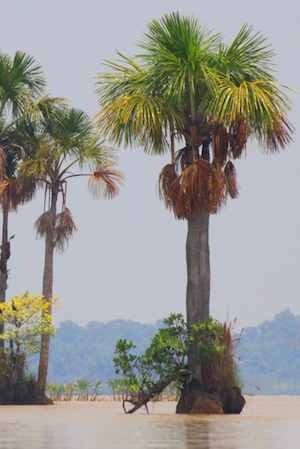 The multinational conglomerate that makes Post-it notes and masking tape buys millions of tons of pulp and paper each year and will refuse to buy from any company using illegally or unethically logged trees. 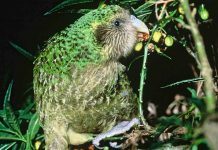 The policy also requires protection of high carbon stock forests and high conservation values, like intact forest landscapes, peatlands and the habitat of endangered species. 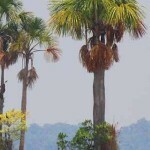 3M is partnering with The Forest Trust and Dovetail Partners to learn more about the threats facing forests in its supply chain. Implementation of the policy throughout 3M’s global operations is a substantial undertaking, involving more than 70 countries and 5,000 pulp and paper suppliers, each with their own manufacturing facilities and supply chains. 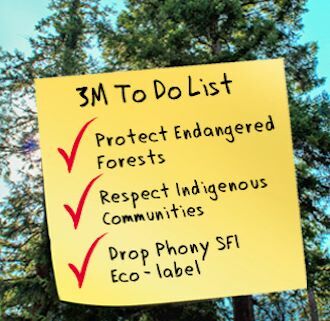 3M was under pressure from a multi-year campaign by ForestEthics challenging the company to strengthen its commitment to protect forests and endangered wildlife, and to support rights of forest-impacted communities. Greenpeace joined the campaign in 2014. 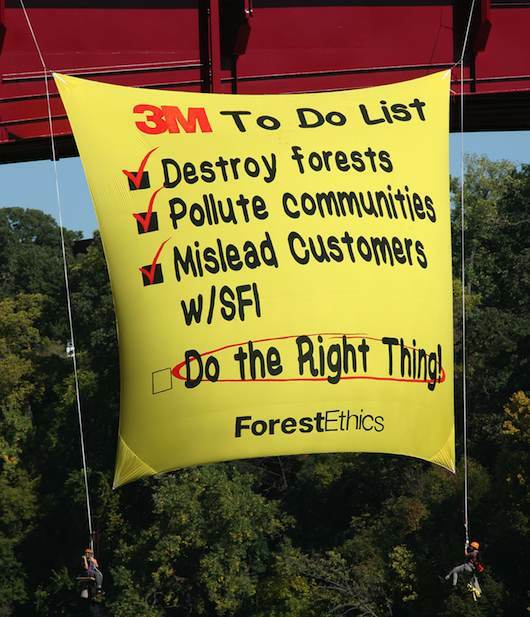 The above photo shows the huge banner hung by ForestEthics on a bridge in Minneapolis, where the company’s headquarters is located.